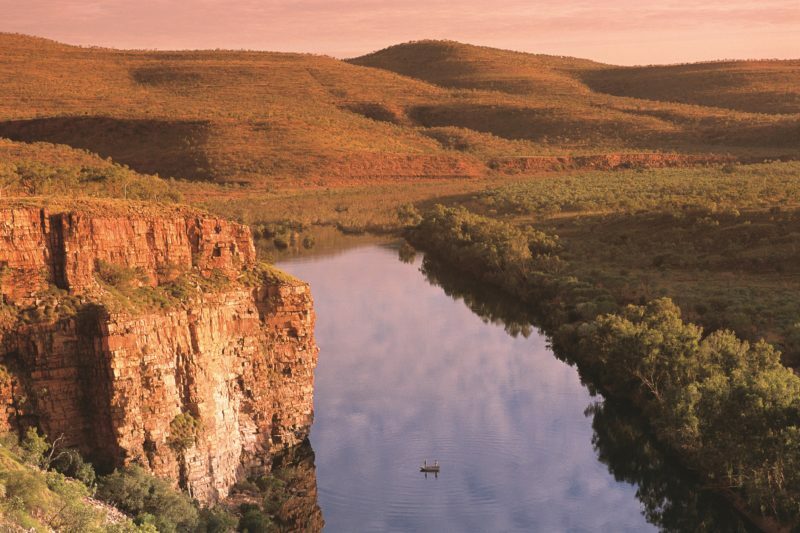 The Pentecost River in the East Kimberley region is famed as one of the best spots in the area to go barramundi fishing. 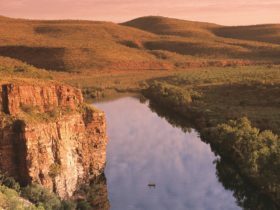 The epic four wheel drive track, the Gibb River Road, crosses over the Pentecost River and this crossing is the ideal place to throw in a fishing line. Head along a track on the north eastern side of the crossing for the best fishing spot. Experience the thrill of catching that big barramundi! 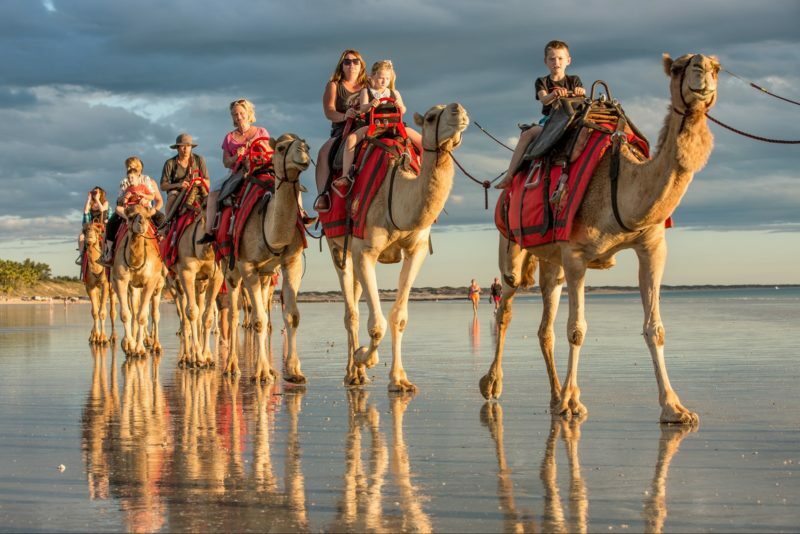 But keep an eye out for saltwater crocodiles which inhabit the area – and don’t go swimming. 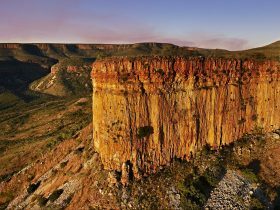 The Pentecost River passes through El Questro Wilderness Park and makes an ideal place for camping. 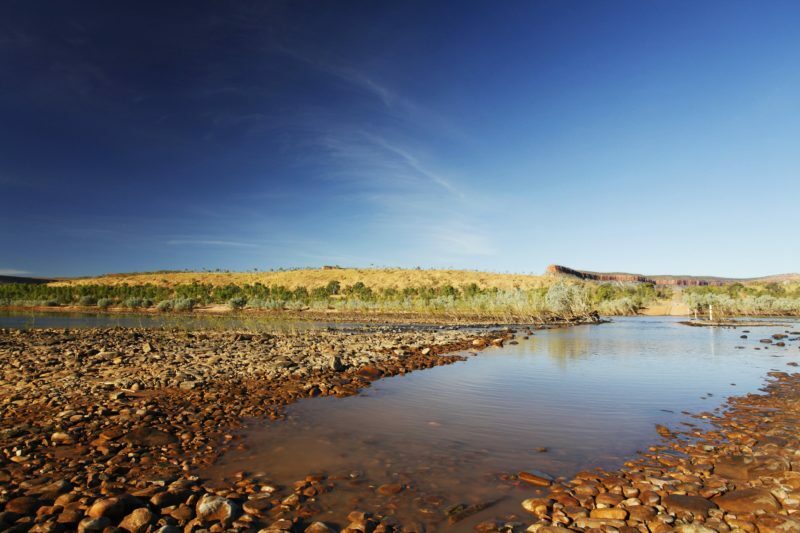 At El Questro’s Station Township it’s safe to go swimming in the Pentecost River. The Pentecost is one of the five rivers that meet at Wyndham and flow into the Cambridge Gulf. The Five Rivers Lookout offers an excellent view.